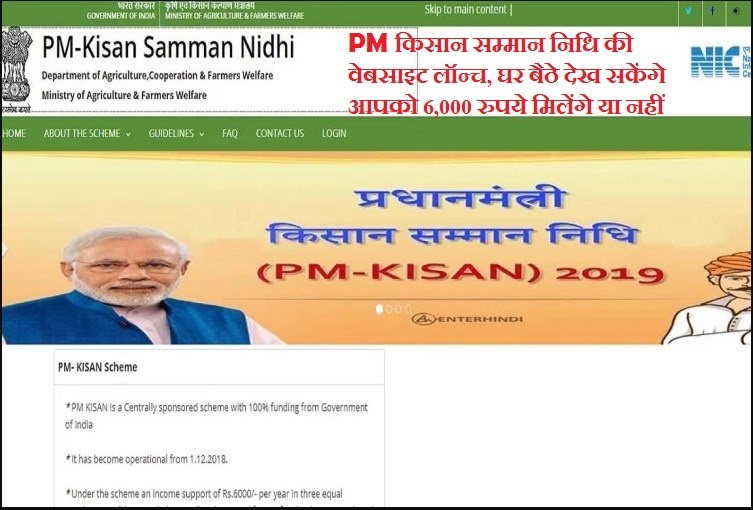 PM Kisan Yojana is a Centrally sponsored scheme with 100% funding from the Government of India. The Pradhan Mantri Kisan Samman Nidhi Yojana was announced in the Union Interim Budget 2019 by Finance Minister Piyush Goyal. 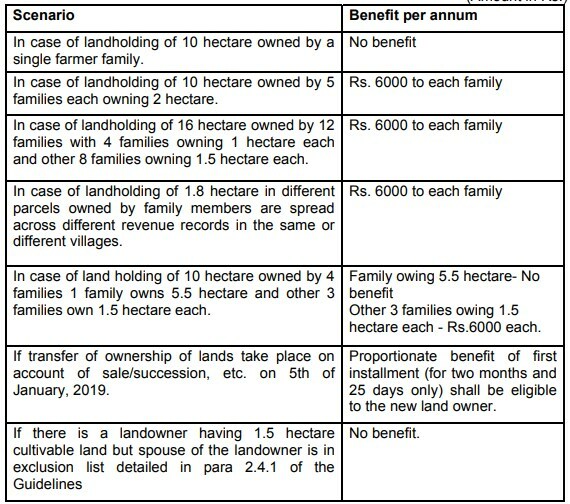 The Scheme takes effect from 1st December 2018 for transfer of benefit to eligible beneficiaries during this financial year 2018-19. Definition of a family for the scheme is husband, wife and minor children. shall be for the period from 01.12.2018 to 31.03.2019. I will be glad if you can please provide the link for registering for the same scheme that is pmkisan. It will be easy for people to apply online. when I select the name of the village nothing has to be open. Request you to please guide me.